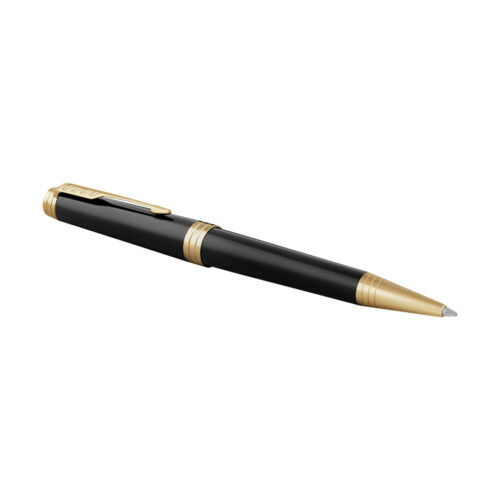 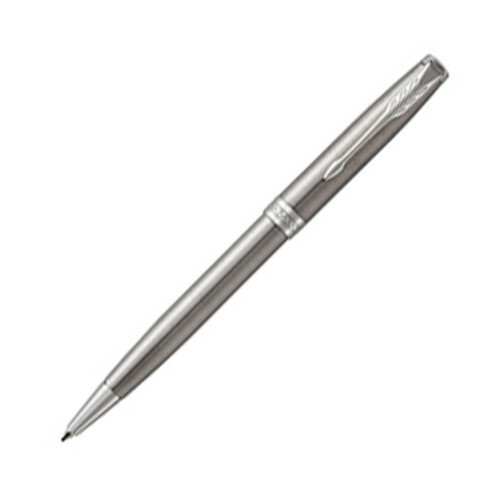 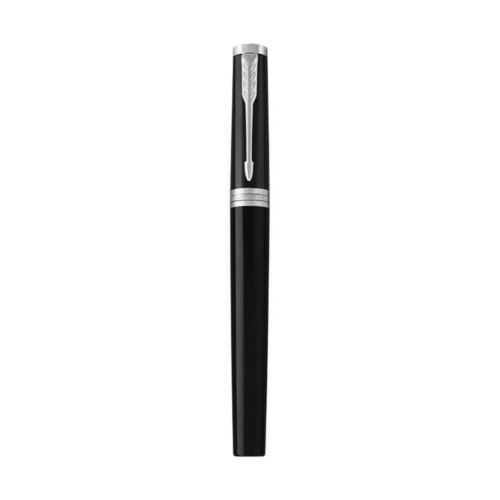 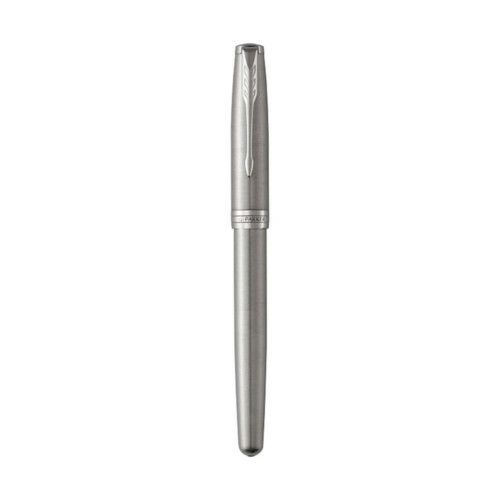 How can you make a classic like the Curvy Ballpen even better? 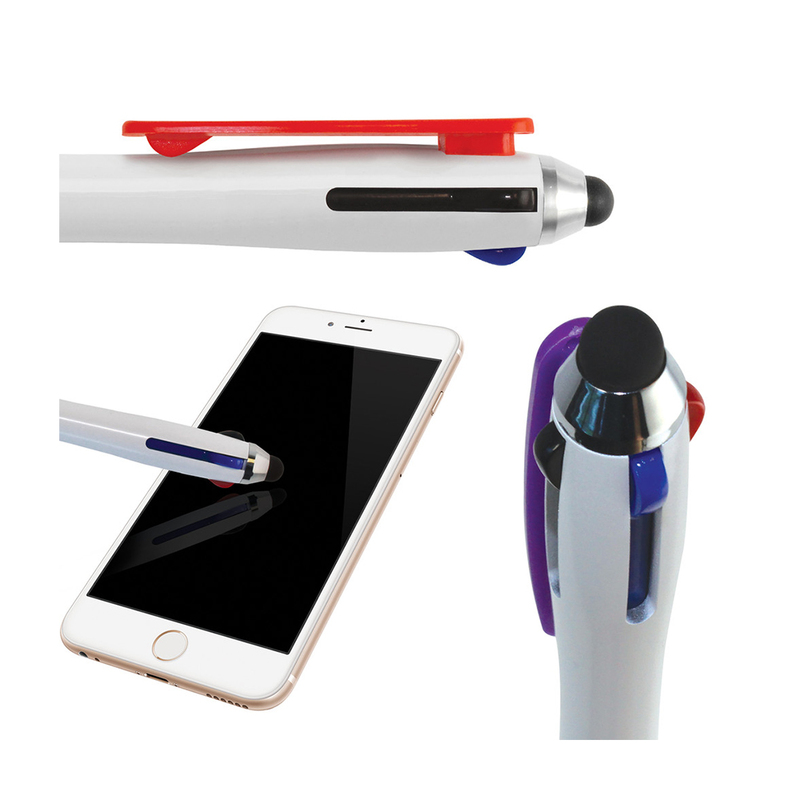 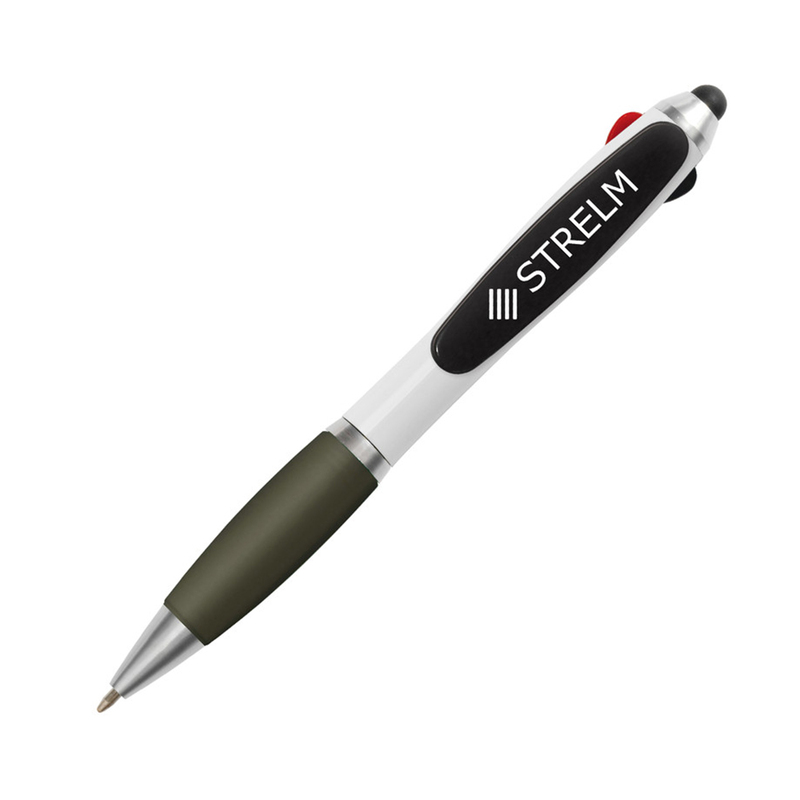 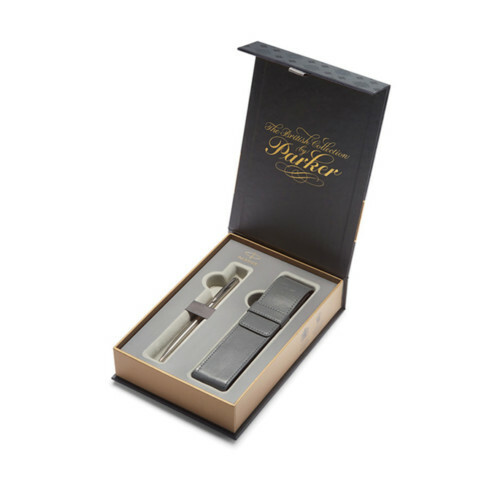 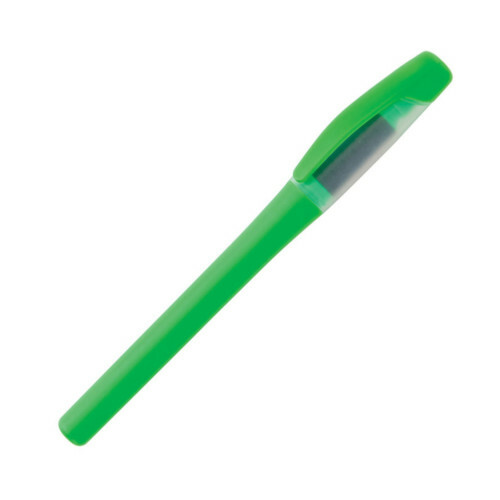 Weve found the answer with our 4 in 1 Curvy Stylus! 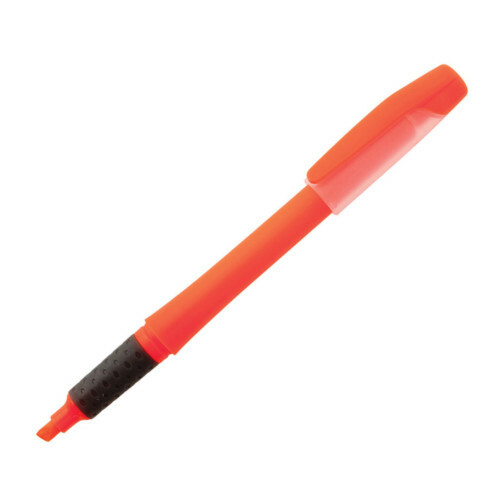 This brilliant new ballpen features three ink colours (black, blue and red), plus a soft-feel stylus tip. 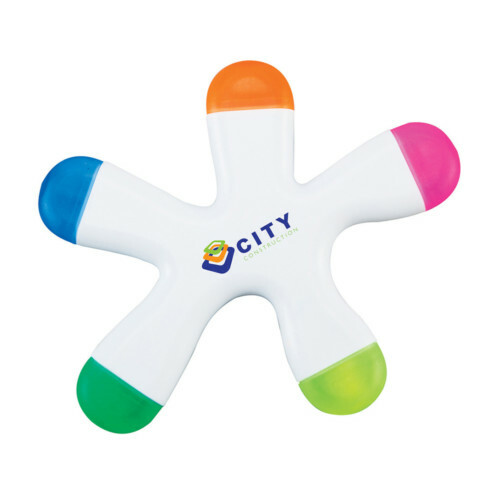 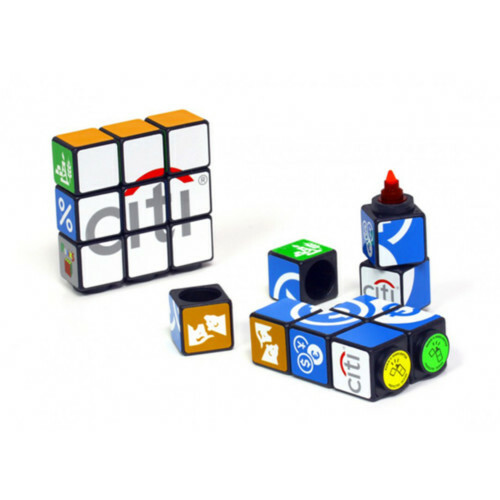 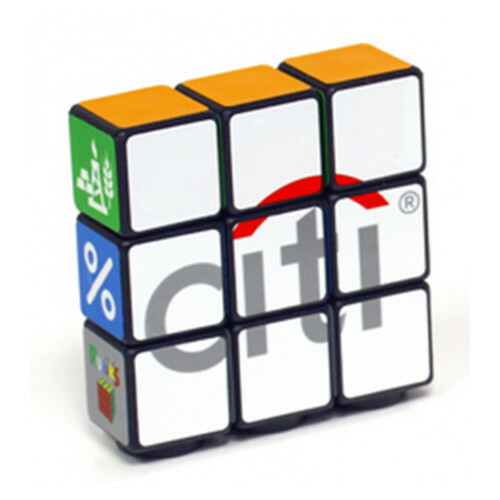 Your logo is branded to the clip area for fantastic brand impact.